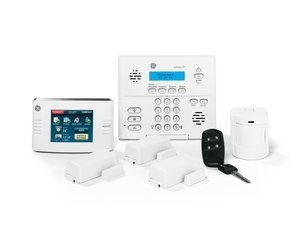 With so many "free" alarm systems" offers all over the web, how to decide? Yes, service! 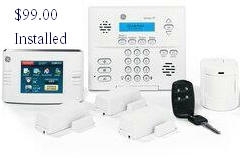 Typically, when you sign a "free alarm" contract, it will be sold to an out-of-state Monitoring Center the day after the installation. You will never see or speak to the installer again. You are stuck with a new company that you have never selected or even spoken to, your security system is merely a commodity, bought and sold on the open market. When it comes to protecting your family and business - this is unacceptable. Not with us! Not only will you get a superior security system at an incredibly low price (we will match any competitor's offer), we will not sell your contract! We stand behind every system - before, during and after the installation. Our seasoned, licensed professionals will take their time to design, install, custom program and train you on how to use your new system. Finally, we will provide you with superior customer service 24/7, for years to come. Get the best of both worlds. Choose Global Security Systems. $99.00 includes professional installation and programming. 3-year service agreement, $35.99/mo. Still not convinced? We will match or beat any competitor's offer and you still get our superior local service!